Eastlake Trails Homes are in High Demand! When I was hired to sell this home my clients asked me if it would be possible to set the new high for this neighborhood and I let them know that is my goal for each and every home I sell. Our goal was a minimum sales price of $585,000 - I got my clients $600,000!! This was the 7th home I sold this year (2015) that set the new high for the neighborhood. It had 5 bedrooms 3 baths (2952 sq. ft.) and was located in the heart of Eastlake Trails. The bedrooms were large, each with walk-in closets and the kitchen was huge with an over sized pantry, granite counter tops and custom cabinets. The Family and Living Rooms were wide open with a tremendous amount of space for living or entertaining. The backyard/front yard were professionally designed. The garage had custom cabinets on all sides - great for storage. Over $75,000 in upgrades! 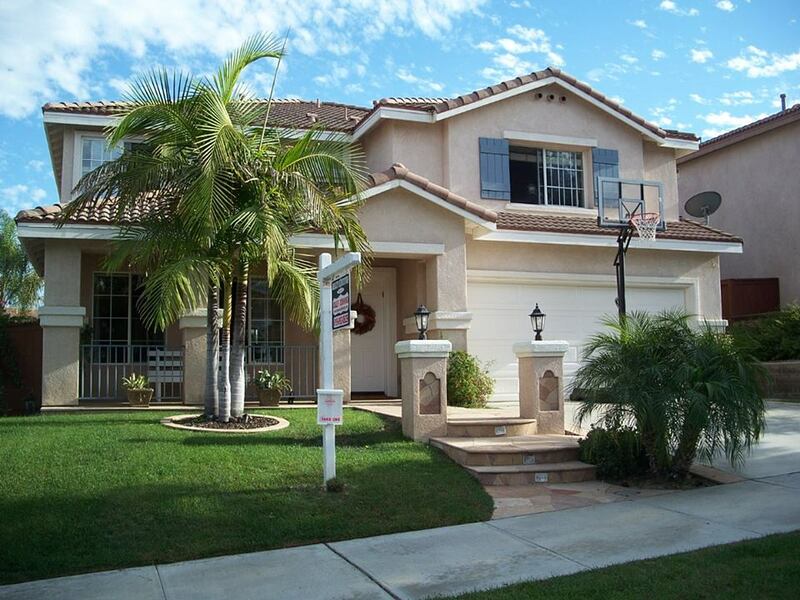 It helps a great deal when the house is located in Eastlake Trails and in my opinion is one of the best places to purchase a home in San Diego County. Located about 7 miles east of the 805 freeway and just south of Bonita it has everything to offer a potential buyer. Homes are relatively affordable for San Diego county with, great schools, parks, trails, outstanding shopping centers, restaurants, and most importantly it has a small town feel.